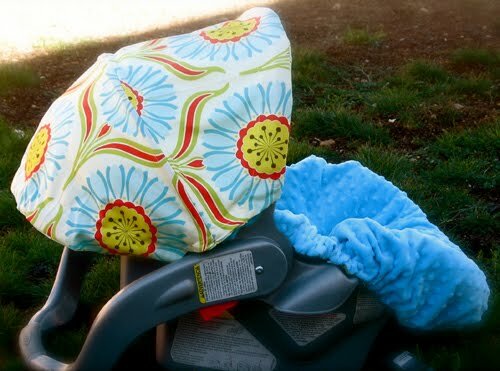 Grosgrain: Chubby Baby Car Seat Cover Winner!! Chubby Baby Car Seat Cover Winner!! The lucky winner of the Chubby Baby Car Seat Cover is Amber of "Vintage Ambition".